Gold Rush Exchange address, phone, website, hours of operation, and more. We are the Kansas City Metro’s best location to trade, sell or buy gold, silver, watches or other precious items. If you have old or unwanted rings, bracelets, necklaces or other fine pieces you’ll find a knowledgeable staff and a fair price at The Gold Rush Exchange! 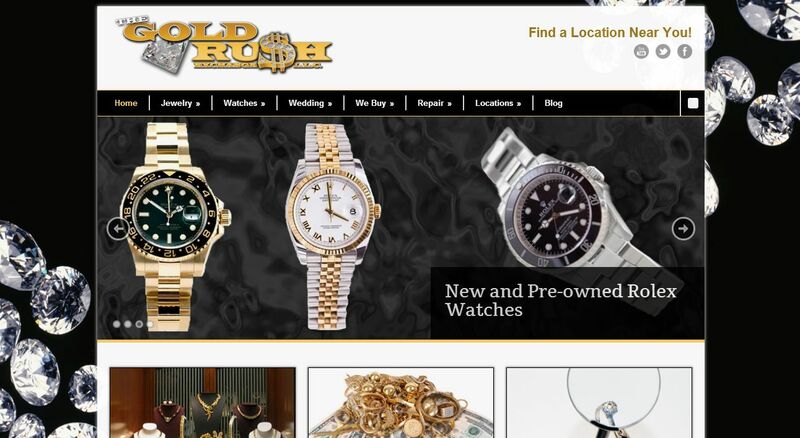 If you’re in the market to buy gold jewelry or a good-looking watch we offer a huge inventory and affordable pricing.